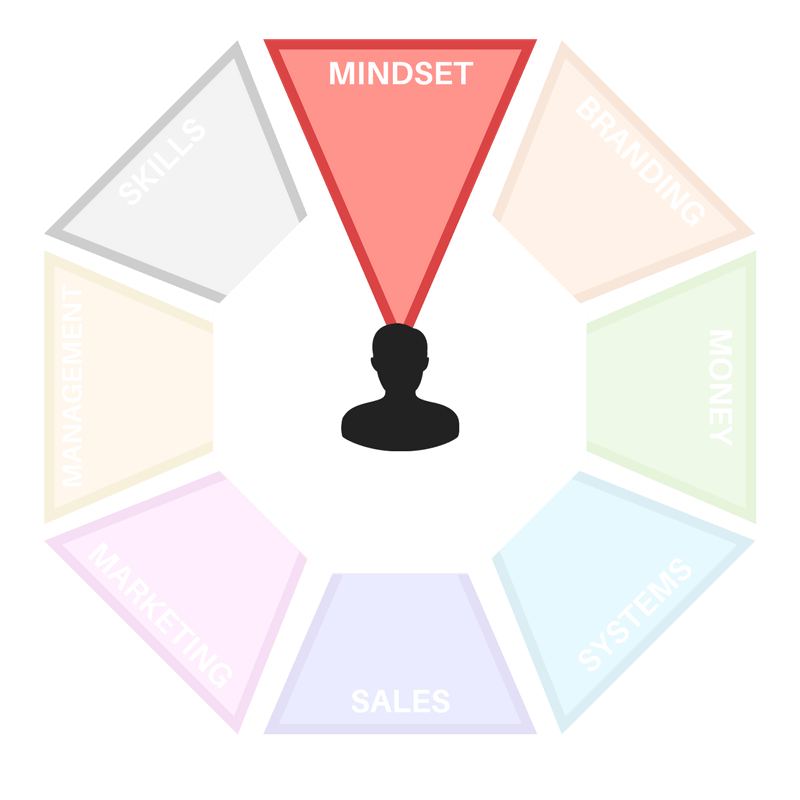 Focus: To determine what drives you so that you can make the best possible decisions for your business now and in the future. ​At the end of this lesson you will have a task to fill out a questionnaire to help you understand yourself, your values and generally explore all the things that matter to you and why. ​You are the face of your business. The strategies that will help your business to hit your goals and grow, will depend on how you see the world, what you find important and how you communicate with people. A business' growth is affected by the potential and development of its founder(s). That is you. Now you might be wondering why we’re going to be talking about you when we should be talking about your personal training business? Well, that’s because your business is you. You are your business. The business that you created was born from your values, beliefs and sense of purpose. Everything that is your business… is you. It’s easy to feel as though your business is much bigger than you sometimes and you start to stray from those values, or you were never clear about them in the beginning. This ends up creating a business that feels like hard work, is tedious and stressful. To prevent this from happening to you, we’re going to create something called a Value Statement. In short, we’re about to hit the pause button and check in with you. We’re going to make sure you know what you’re doing and why you’re doing it so that you can grow and your business can grow with you. The idea of this exercise it to help you discover (or rediscover) the things that matter to you. In other words, we want to find out why you do what you do. Because when you start planning and making decisions from this place, designing a new product or service, setting pricing and every other business decision is different. They fit into the bigger picture, drive you and your business forward and prevent stagnation. No matter what type of work you do, this is the conversation all fitness business owners need to have with themselves at some time or another. So it might as well be now, right? Let’s answer some questions. You can fill in the boxes below and send them to your instructor to talk about, or answer them privately. 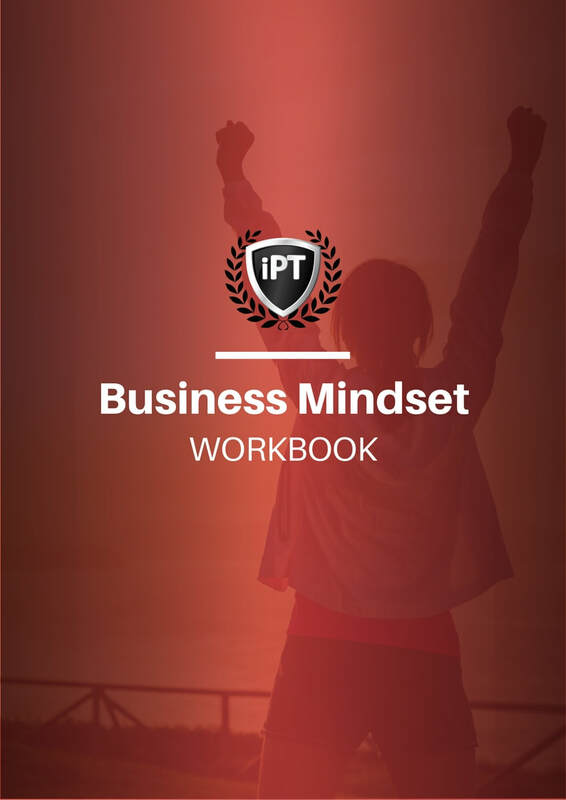 Go to page 3 of your Business Mindset Workbook and answer the questions. The goal of these questions are to help you create a value statement. A statement you can reference later when thing get tough.